Kalmar, part of Cargotec, is to supply a total of 12 diesel-electric straddle carriers to leading Australian terminal operator Patrick Terminals. The order, which comprises eight automated Kalmar AutoStrad(TM) units and four manually operated Kalmar Straddle Carriers, was booked in Cargotec's 2019 Q1 order intake. Delivery of the machines is scheduled to be completed during Q2 of 2020. 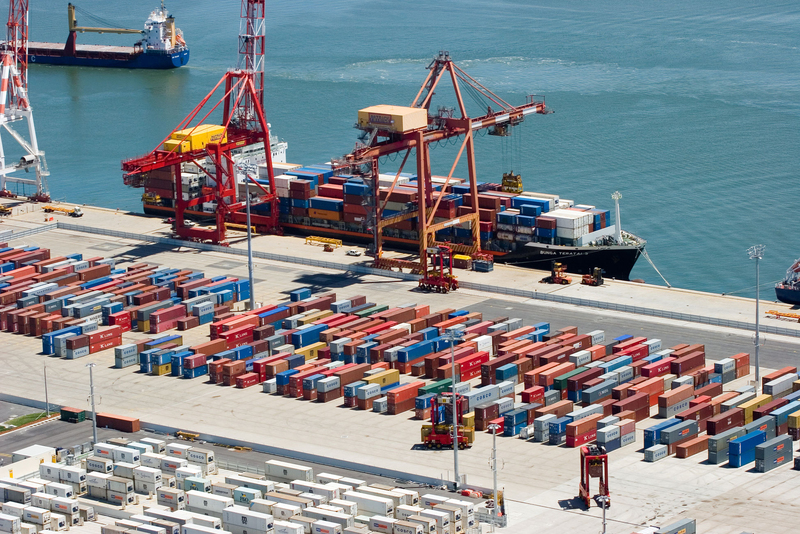 Patrick Terminals is Australia's leading container terminal operator, handling over three million TEU annually. The company operates some of Australia's most technologically advanced terminals at four strategically located ports: Brisbane AutoStrad Terminal, Sydney AutoStrad Terminal, East Swanson Dock Terminal in Melbourne and Fremantle Container Terminal in Western Australia. Four of the AutoStrads will operate at Brisbane and four at Sydney, while the manual straddle carriers will operate at Melbourne. The new machines are part of Patrick Terminals' fleet renewal programme and will join the company's existing fleet of over 120 Kalmar straddle carriers. Michael Jovicic, Chief Executive Officer, Patrick Terminals: "We've been relying on Kalmar's innovative, reliable straddle carrier solutions to keep our automated and manual operations running safely and efficiently for many years. When it came to considering our options for renewing our straddle carrier fleet, it was a straightforward decision to continue our long-standing collaboration." 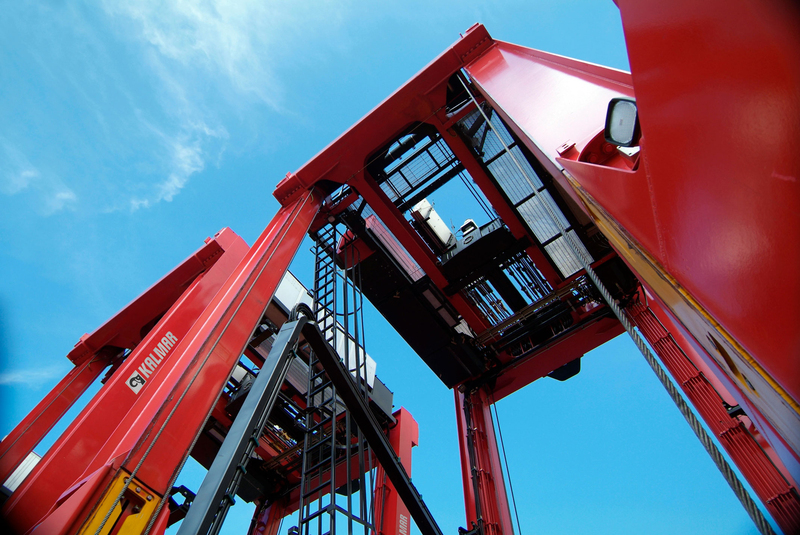 Tero Kokko, Senior Vice President, Automation and Projects, Kalmar: "We have developed a highly successful partnership with Patrick Terminals over the years, with our straddle carrier solutions forming the backbone of the fleet at their terminals. We have come a long way since the first ever commercial operation of the Kalmar AutoStrad at the company's Brisbane terminal, and we are delighted to continue the story with this new order." being handled by a Kalmar solution.